March Loot Post – MoonFigures Collection, Art, and Reviews! 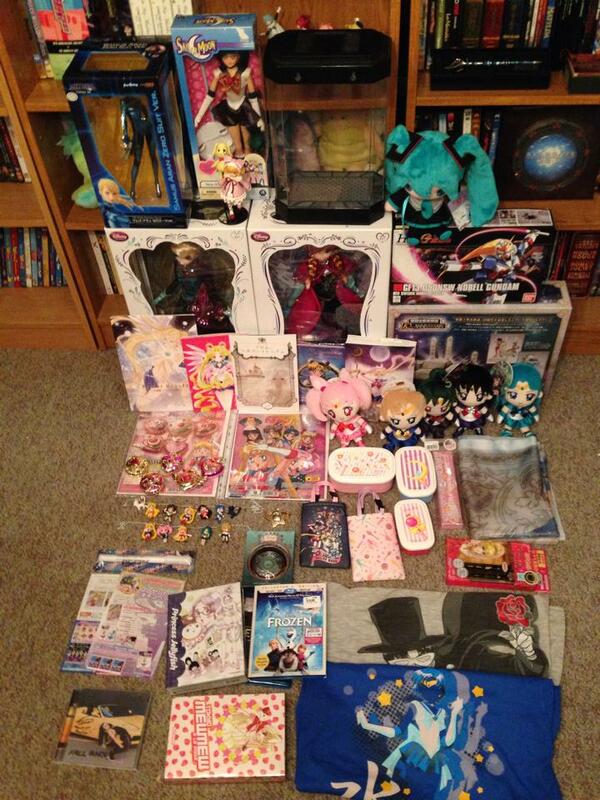 Seriously, I think I got items from every shop I order at last month. There’s a lot, so I won’t do my usual commentary. You might have already seen this on Tumblr. Feel free to comment, or send me asks if you have questions about an item.